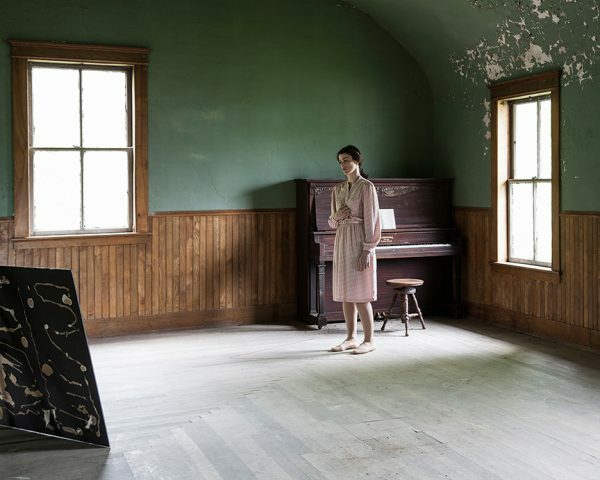 Choosing the winner of the Dotphotozine Award is alway a challenge due to so many fine submissions, and as you already know by now, HEATHER EVANS SMITH is the recipient. Here are images and brief statements by the 12 finalists so you can see how hard our task was. I encourage you to visit their website and reach out to these fine photographers to license, commission and purchase their work. Mott Haven, located in the South Bronx, is ranked among the highest risk communities for children growing up in New York. Looking beyond the headlines in search of the adolescents who define the future of this community, this work focuses on Chavier, age fourteen, and his close circle of friends. 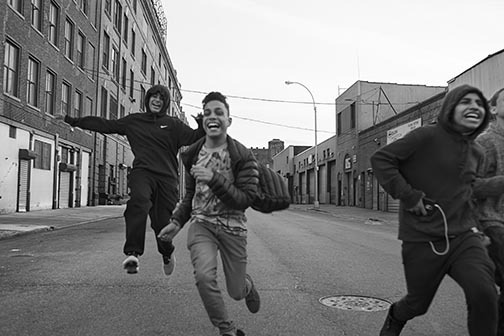 Using black and white photography, video, diary notes and graphics, Haven delves into issues of adolescence and belonging by focusing on a surrogate family of adolescent boys, who together share the fragile world of youth within the context of a community that is highly influenced by fear and violence. This series titled “1972” investigates Kisho Kurokawa’s Nakagin Capsule Tower (1972), one of the few visionary proposals realized by an avant-garde architectural movement called Metabolism. 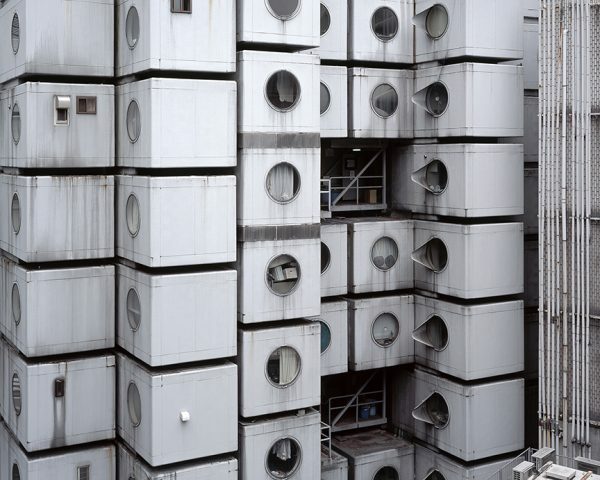 An experimental apartment complex designed with 140 removable capsules, this building in Tokyo embodies the future of urban living as envisioned by Kurokawa at that moment in postwar Japan. It is a reminder of a future that was never realized in society and exists as an architectural anachronism within the city. The photographs examine what became of a building that first opened as a radical prototype for a new mode of living for the 21st Century and how this vision of the future appears in retrospect. 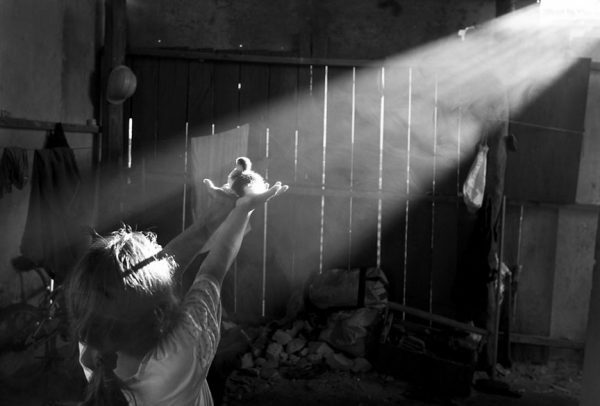 My current project is photographing the children of South America. I try to capture in my images the beautiful harmony between magic and culture. Childhood memories are not always happy ones. I don’t believe anyone has ever lived a perfectly ideal childhood. The absence of a parent, alcoholism, neglect and all kinds of hurt can scar young innocents for the rest of their lives. Child abuse knows no economic or geographical boundaries. I wanted to photograph this extensive repository of anguish. 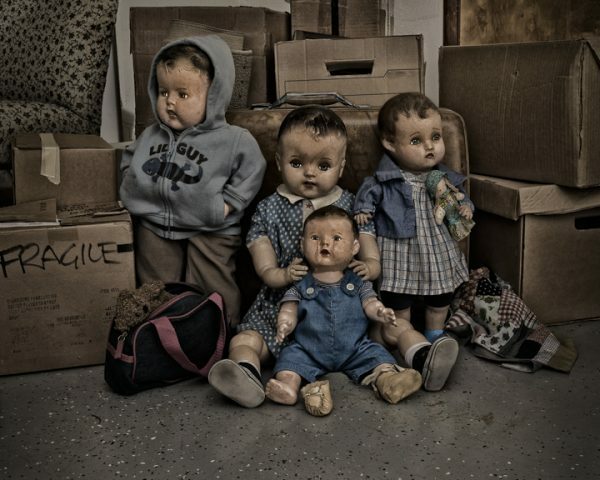 I use old, careworn dolls to represent youngsters in situations that portray sad and painful memories. My dolls evoke the fear, loneliness, and anger that all children, at times, experience. I use dolls with cloth bodies, figures that already seem to possess the emotions I am trying to convey. The aged, cracked patina of their faces signifies trauma and scars, giving me a starting point to tell their stories. My most recent body of dry plate tintypes, called Anthropomorphous, was created using textures, patterns, animal features, and human characteristics in order to combine the concept of “animal” with the concept of “human.” Hybridity is often used to illustrate the contemporary blending of cultures and societies due to globalization, but this particular use of hybridity unites us all under the same umbrella as animal, while also highlighting the beauty of the heterogeneity of our world. Additionally, I explore in this body of work the historic and contemporary fascination with curiosities, otherness, and hybridity, while also investigating the human condition and ideas on exploitation. Jillian Freyer is originally from Connecticut and currently resides in Boston, Massachusetts. 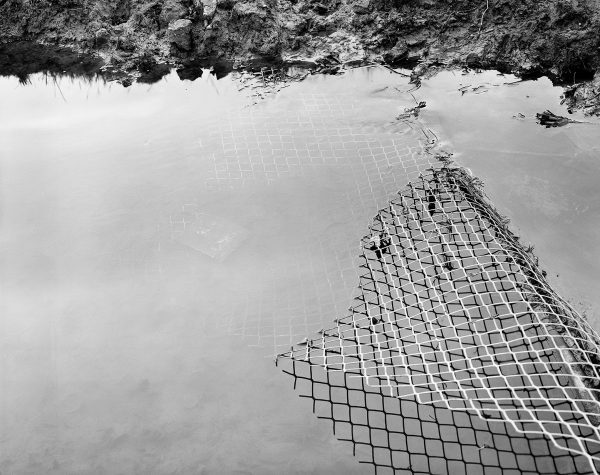 Jillian makes photographs in and around New England as well as other distant lands. Jillian works across genres focusing on photographic narratives. Wandering In Place depicts a series of locations in the United States as a residue of my cultural memory, an inheritance. It is a metaphorical memoir, a narrative re-telling of facts and fictions and it is also my discovery of the dreamland that still is America. Mono, a former member of MS-13, cleans up after a yard sale. Together he and a friend sold just enough to buy a quarter gram of meth, barely enough to get them both high. Photo copyright Jared Ragland from the series, GOOD BAD PEOPLE: Methamphetamine Users in Marshall County, Alabama, 2016. GOOD BAD PEOPLE aims to provide a considered, contextualized portrait of those who live in rural poverty and struggle with addiction to methamphetamine. 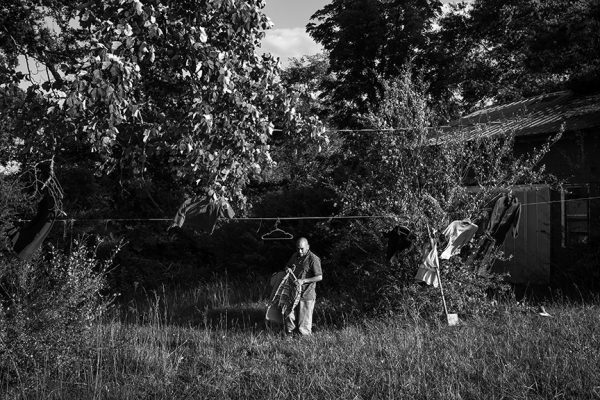 Using traditional ethnographic methods (interviews, observation) and documentary photographs of more than 50 participants from Marshall County, Alabama, the project document how meth users construct personal narratives, social identities, and symbolic boundaries to gain a sense of agency amidst diminished social status and tumultuous familial and romantic relationships. This image is from a series of hand embroidered photographs taken along the entire 104 mile circumference of the Berlin Wall. Sections of the image have been obscured by cross-stitch embroidery sewn directly into the photograph. 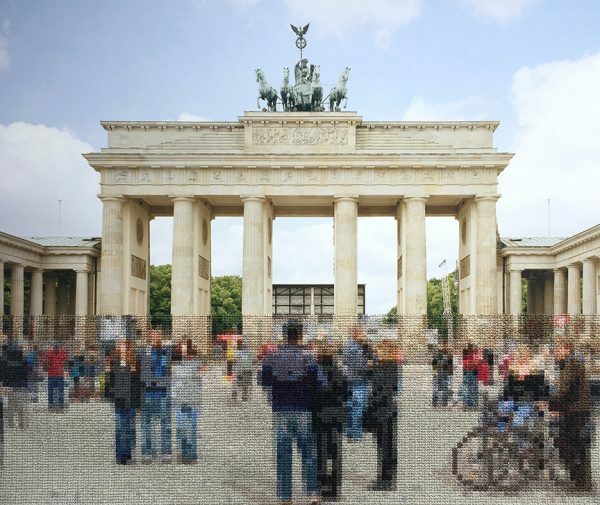 The embroidery is made to resemble pixels and, in many cases, represents the exact location and scale of the former wall. In this way, the embroidery appears as a translucent trace in the landscape of something that no longer exists but is a weight on history and memory. By having the embroidery take the form of digital pixels, I am making a connection between forgetting and digital file corruption. My current project is a series of targets that are based upon the type used in shooting practice. 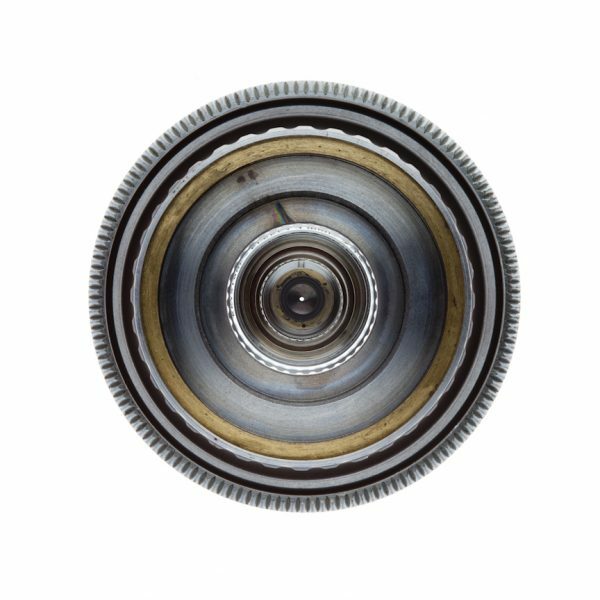 The images are made with camera lenses that I have dismantled. This series is part of a larger body of work called The Camera’s Demise, the premise of which is to make artworks out of elements taken from disassembled cameras. My goal is to convert the obsolete or discarded tools of the medium into materials to make new images. I see this as a literal deconstruction of Photography within which I can reference its history, semantics, and relationship to society. Between the water of the SF Bay and the cities is an area once called a wetland. With barely 10% of the original wetland remaining, it could be lost forever. These photographs show this land and the Bay Trail. Conceived as a way to connect the urban and natural areas around the bay, it seeks to protect natural habitats, provide information and recreation. 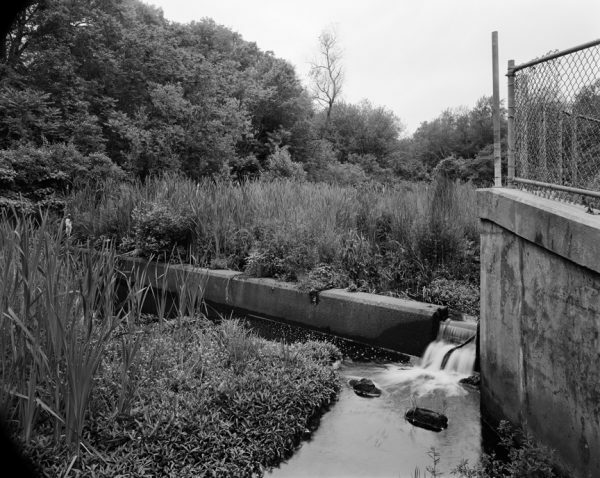 Taken in black and white 4×5 film, the images represent a timelessness to the area. Walking the Bay Trail is a reminder to look backwards as well as forwards for this land.